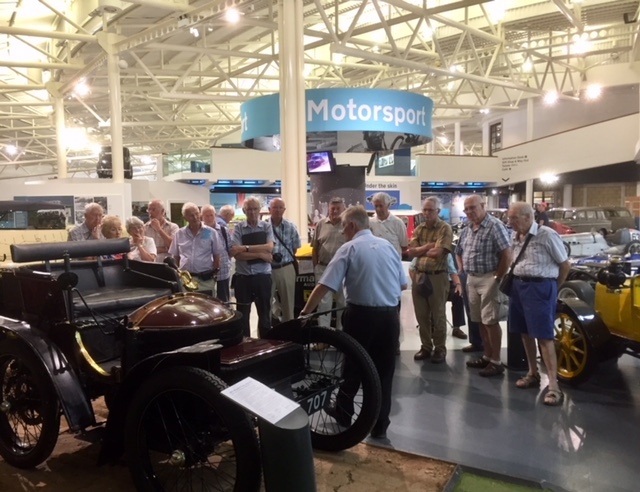 To discuss and explore all aspects of transport both current and historic. 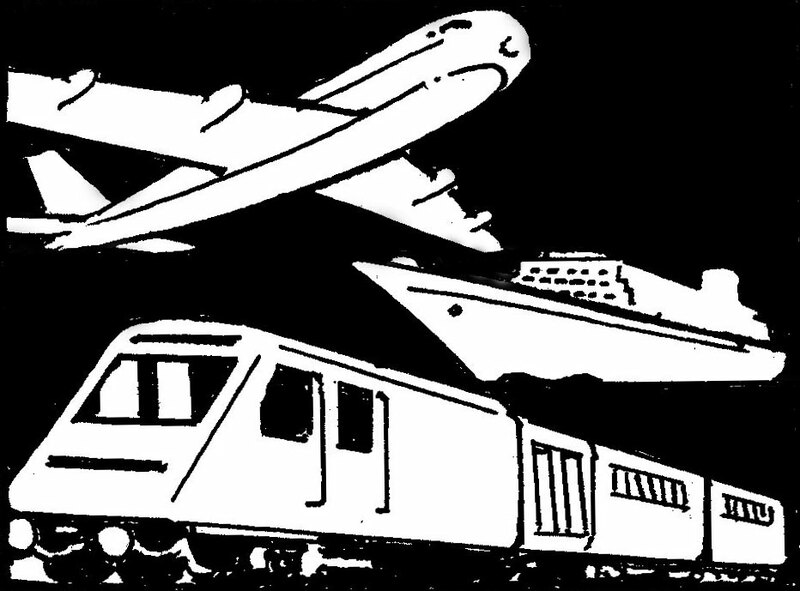 Watch DVD/Slide shows on transport and to visit to places with a transport theme. Members are encouraged to to participate by leading sessions on transport related topics and bring along items with a transport link to induce discussion. Dr Beeching Axeman or Hero? Monthly every third Friday at 10.00am - 12.00, St.Mary's Centre, Wendover Church. (Unless otherwise stated) NB There are no meetings in April & August. British Military Aviation - 120 years of Ups & Downs. a steam locomotive in part two of "Cleaner to Fireman"